Adding to the boutique/bespoke limited nature of the project, comes The Modernists CD, which is housed in a unique recycled cardboard sleeve that requires no gluing and has a hand-printed sleeve and CD face, making each one unique. A well-balanced compilation of experimental drum and bass, featuring some of the label’s regulars as well as contributions by established producers and new-comers. Metro’s homonymous track is a pretext of the future album works with the label’s head honcho Justice, Asleep by Sub, Control Remote’s Haze and Invincible’s Solitude are representative samples of the MJAZZ drum and bass sound, whereas Reversed Water Streams by the Paranoid Society alliance and Last Days On Earth by The Square add to the versatility of the compilation. Two years later, as a follow-up to the first installment, The Modernists 2 covers a wider spectrum of bass music, diverting from the traditional drum and bass blueprint, showcasing an array of new artists joining the MJAZZ collective. Subtle and minimal half-tempo improvisations, complex structures, cinematic landscapes and deep sub-bass assaults, characterize the second volume of the series; the highlights being Quantized Freedom by Nuage & Gerwin, Sounds Like Something by Justice & Metro and Felix K’s Reklas. The third stage of the series readily followed in 2012. 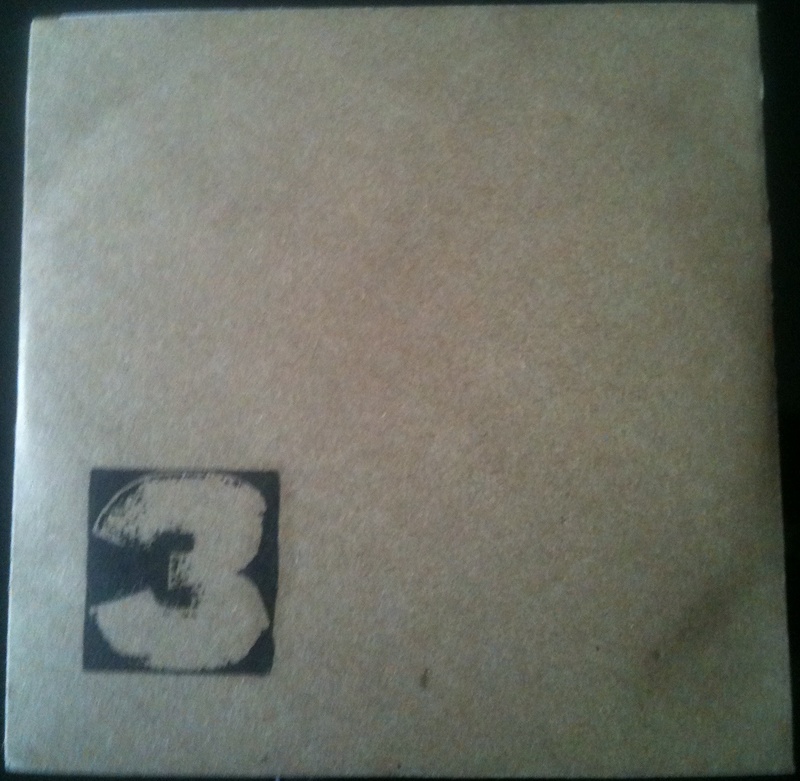 The Modernists 3 carries on the saga, adding an eclectic blend of jazz-influenced fusions, eerie synths and complex drum programming to the melting pot. Diamond Eye’s Uninspired and Betamax Heard’s 4/4 structures are fine examples of the diverse sounds the series has been representing, whereas Envya & Survied’s cinematic Femme Fatale is the highlight, being clearly influenced from the Autonomic initiative. In the most recent installment the mold is broken, since there is no drum and bass track included in the compilation, at least in its traditional form. The Modernists 4 is a mixed bag, abolishing music stereotypes, expanding in a wide spectrum of electronic music, showcasing a collection of futuristic rhythms with a retro touch. Half-tempo drum rhythms, 4/4 house and techno structures, bleeps, haunting synths and sophisticated drum editing is the canvas of the compilation. Intro with Jason oS’ interpretation of the seminal Time Undefined by Icons (Blame & Justice) originally pressed on the iconic Precious Materials in 1995, followed by a collaboration between two of the drum and bass’ golden era finest Justice & Deep Blue for Soul Function; a tech-house effort. The bleepy FSOL-inspired Fume by Cope, Larkin by Betamax Heard with a watermarked Detroit signature and the cinematic Just In From Michigan by Justice & Metro – not too dissimilar from their recent Oxymoron work – also stand out. 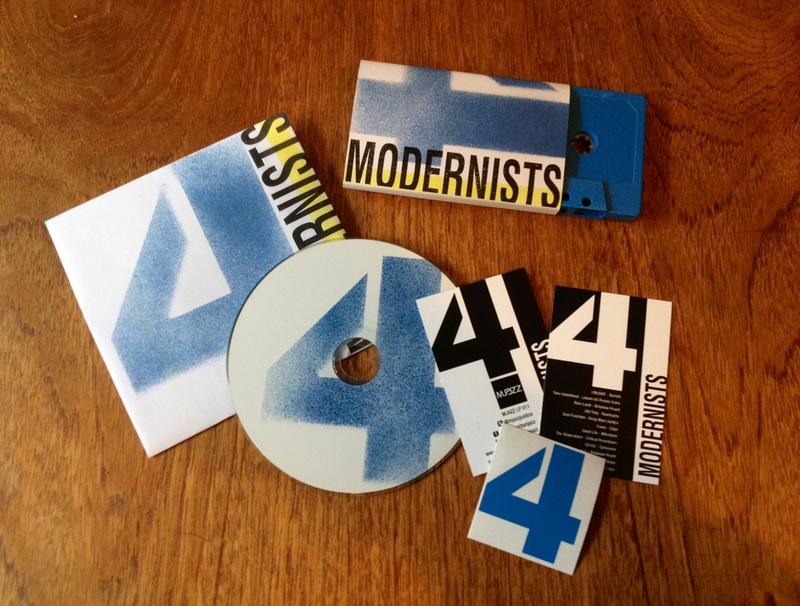 The Modernists 4 is now available for pre-order on CD, Cassette Tape and digital format via the MJAZZ Surus store. The official release date is the 22nd of July, 2013. This entry was posted in Inside The Album and tagged 2nd City Blue, 3times, Betamax Heard, Burlish, Chris Inperspective, collectible, Consumer, Control Remote, Cope, Critical Resistance, Cuelock, D'Zine, Deep Blue, Diamond Eye, Dominic Ridgway, drum and bass, Endemic Void, Envya & Survied, Felix K, Icons, ICR, Invincible, Jason oS, Justice, label, limited edition, Marginal, Metro, Milestone, MJAZZ, Modern Urban Jazz, music, Muted, Nuage & Gerwin, paranoid Society, Rawtrachs, record, Sh1, Sight Unseen, Sinistarr, Surus, techno, The Modernists, The Square, Ultracode. Bookmark the permalink. 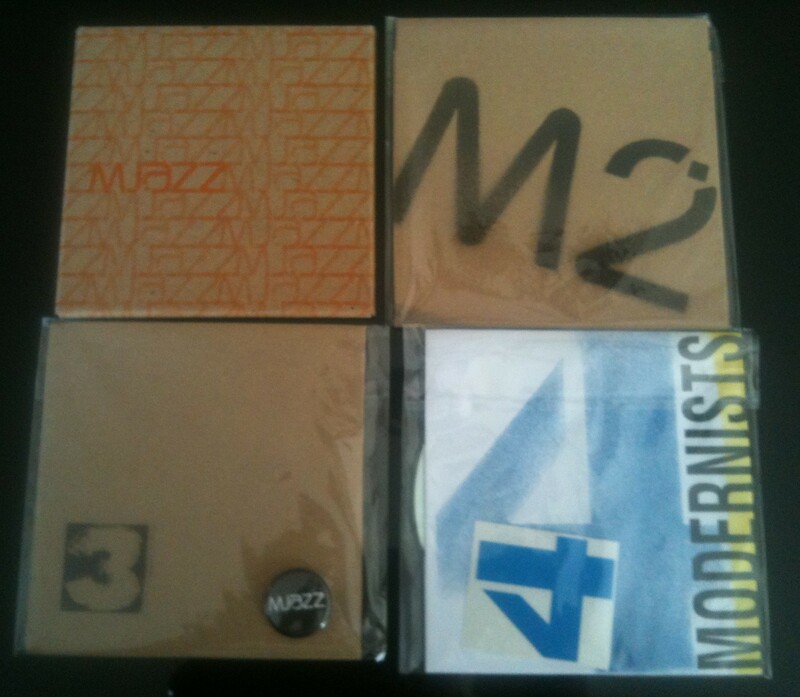 I bought a lot of older MJAZZ stuff back in the 90ies (‘Airsign’ being an all time favorite of mine) , but when they relaunched the label with The Modernists series, i didnt get most of that “new” sound at all. Thanks to the 50p friday, i bought every compilation and the music has grown so much on me. 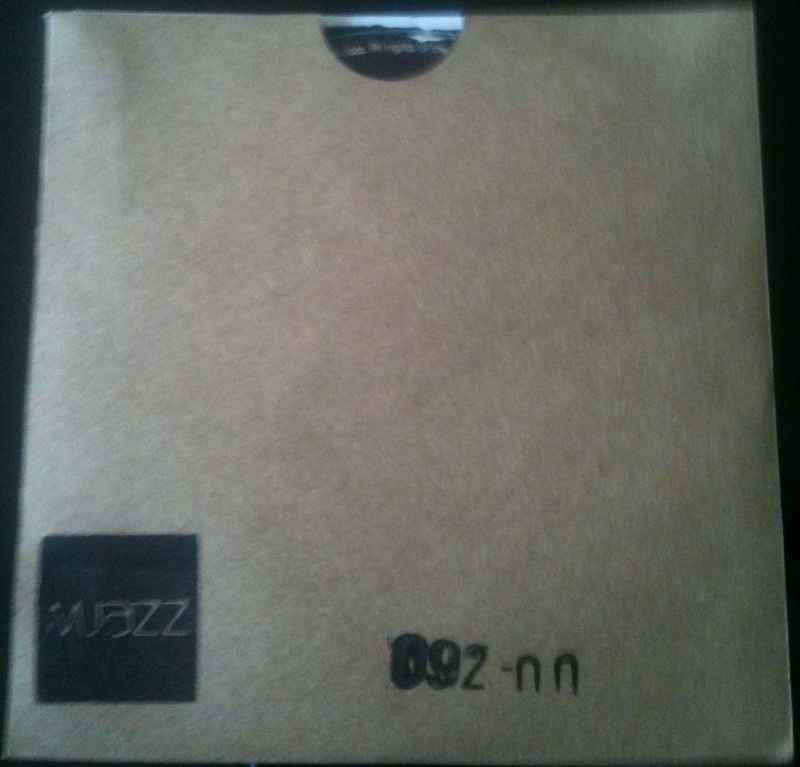 MJAZZ has become one of my favorite DnB labels ! They are way underrated ! I ‘ve been also following Justice and Modern Urban Jazz since day one, “Emotions With Intellect” is one of the finest dnb albums of all times in my book. It has been a genre-defying label, since the relaunch, and i agree; every time i listen to the Modernists series or Justice & Metro’s albums i discover something new.